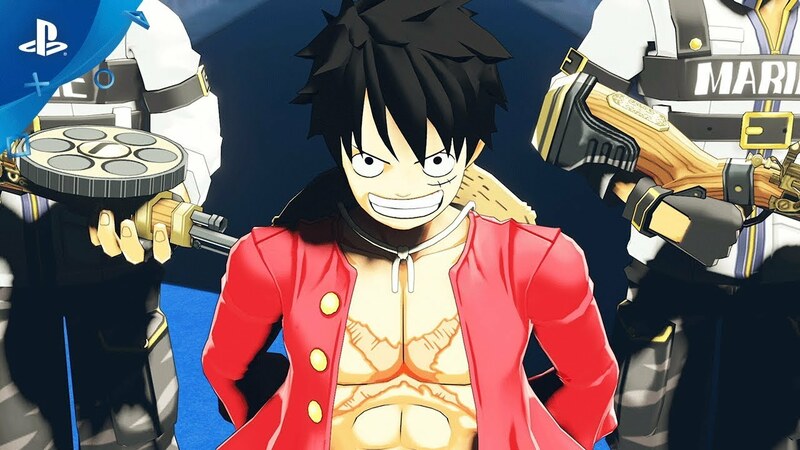 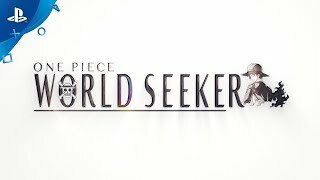 Set sail in an all-new ONE PIECE adventure in ONE PIECE World Seeker! Developer: GANBARION Co., Ltd. 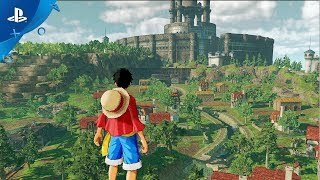 Publisher: BANDAI NAMCO Entertainment America Inc.
Game©2019 BANDAI NAMCO Entertainment Inc.